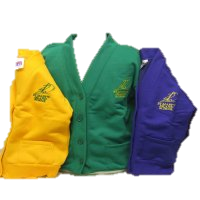 All of our school branded items are available from 'School Time' . 23 Railway Street, Chatham. ME4 4HU. If you wish to spread the cost of uniform, School Time has a savings scheme. 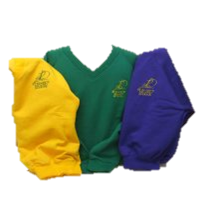 V-necked school sweatshirts are available in royal blue, emerald green or amber yellow (you may choose to buy one colour, two or all three). Children may wear sweatshirt cardigans. 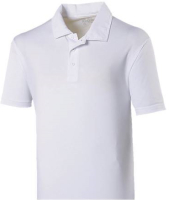 Plain white polo shirt (this is the cheapest option). You may choose a coloured school polo shirt instead if you wish. 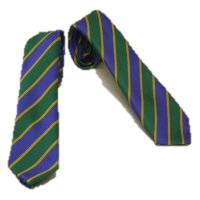 Our school tie is worn by all of our children in KS2. 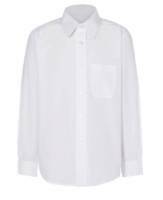 White polycotton blouse or shirt with long or short sleeves. Children can wear a blue, green or yellow gingham dress with short sleeves and a collar. 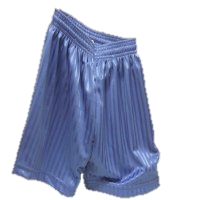 Children can wear smart grey school shorts. 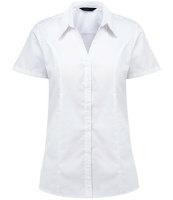 School polo shirt in white, blue, green or yellow. School baseball cap or legionnaire's hat for sun safety. Grey trousers, grey skirt or pinafore dress. Children may wear smart grey trousers (no leggings, ski pants or joggers). Black, grey or white ankle or knee socks. Girls may wear tights in neutral colours, black, grey or white. Sensible black school shoes (not trainers, fashion shoes/boots or high heels; shoes should support the foot). A watch may be worn, but no other jewellery. Warm waterproof coat, hat, scarf, gloves, wellies etc. for cold weather. Swimming costume or trunks, swimming hat (both sexes) available from school office. Large towel, large waterproof bag big enough to hold your child's clothes and shoes. 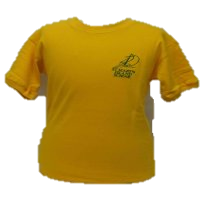 Amber crew neck t-shirts are worn for both indoor and outdoor P.E lessons. 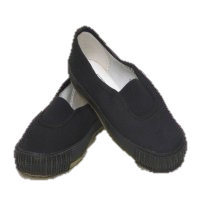 Plimsoll shoes are required for indoor P.E sessions. 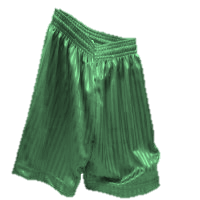 Royal blue or emerald green shorts. 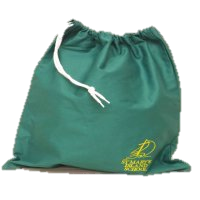 All kit should be kept in a drawstring P.E bag, with all items (including the bag) clearly labelled. Trainers are required for all outdoor P.E sessions. For outdoor P.E sessions, at times of the year where colder weather is expected, please ensure that warmer outer items are available for your child to wear, such as jogging bottoms and a sweatshirt. Earrings need to be removed on the day of your child's P.E sessions unless they can remove them themselves. We appreciate your support with following the guidlines for indoor and outdoor P.E kit and ensuring that the correct kit is in school on the relevent days. P.E is a compulsory part of the curriculum and adequate kit is required in order to take part. Your child's P.E kit can be kept in school and taken home during the school breaks.